Wander around on your next big adventure with the Gypsylove sandals by Reef! 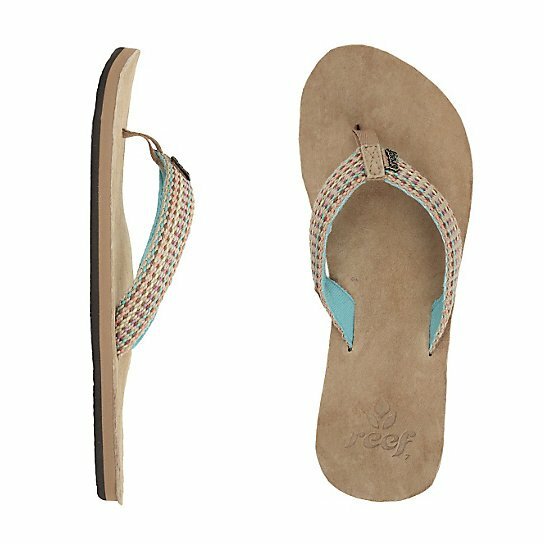 Their woven straps feature colors like brown: pink: orange and blue: and also have a super soft terry cloth lining. 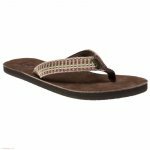 Suede leather adorns the arched footbed for maximum comfort: while the rubber sponge outsoles make these flip-flops mighty flexible. Slip ‘m on and mosey your way into a new and exciting escapade: girlfriend!